Welcome to the Housing & Community Development Department! Enrich the lives of our residents through the arts and humanities. To learn more, explore the sections below or contact the Housing & Community Development Department. 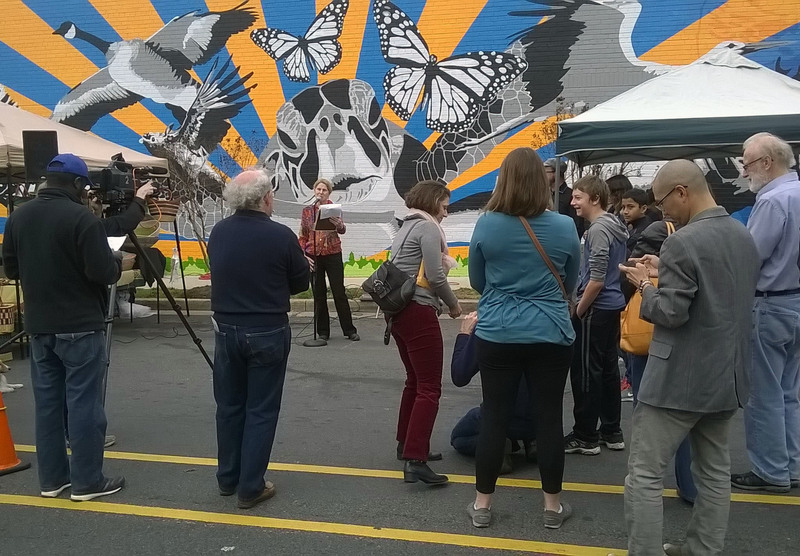 Events like the Holton Lane mural unveiling on Small Business Saturday is supported by the Housing & Community Development Department to bring Takoma Park residents together.